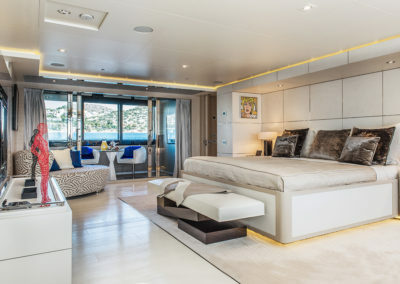 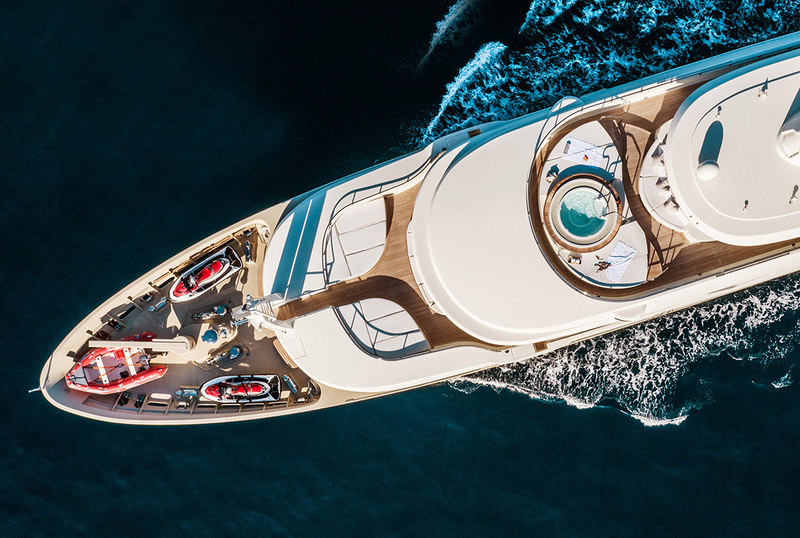 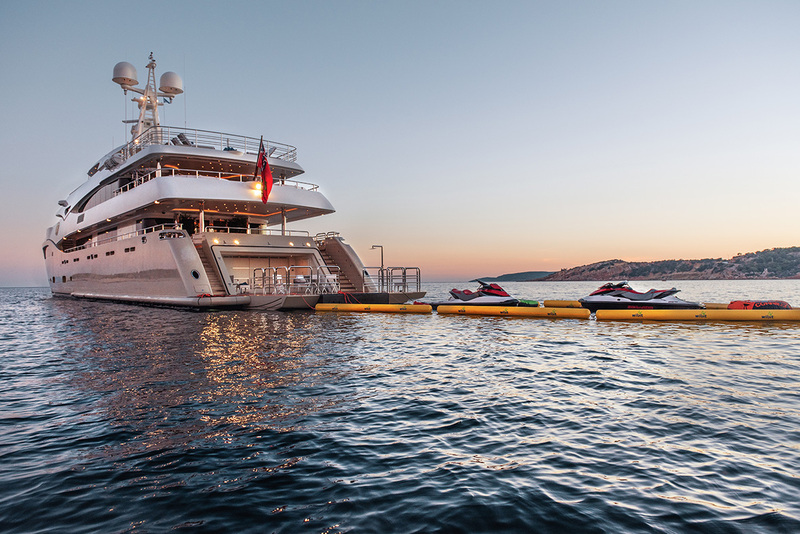 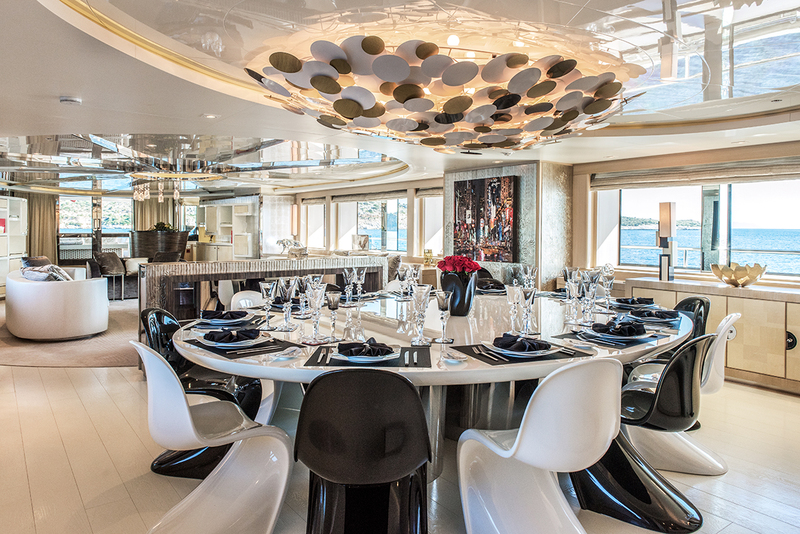 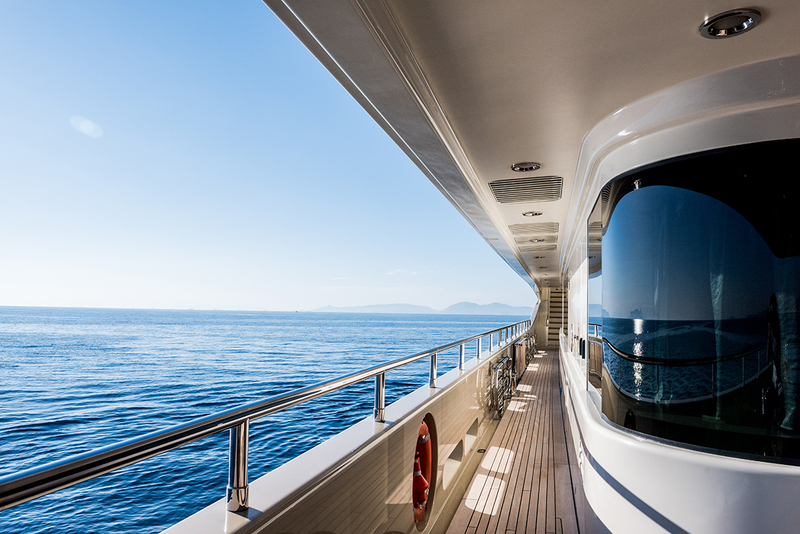 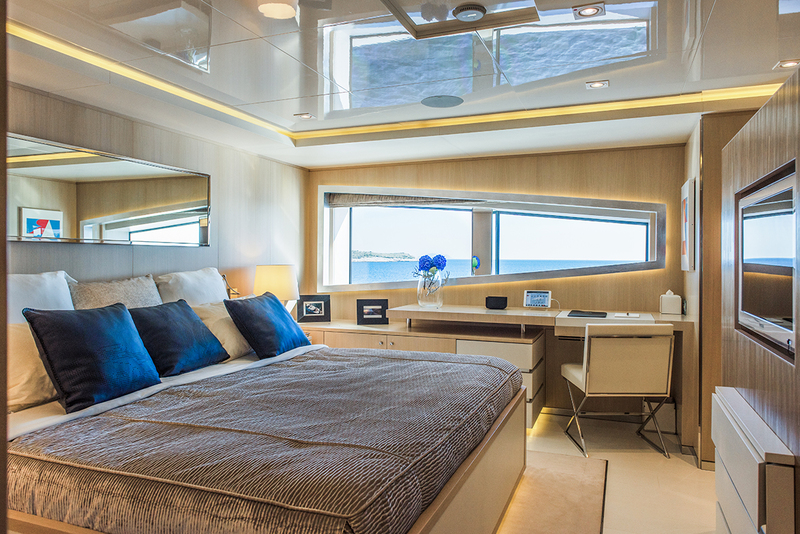 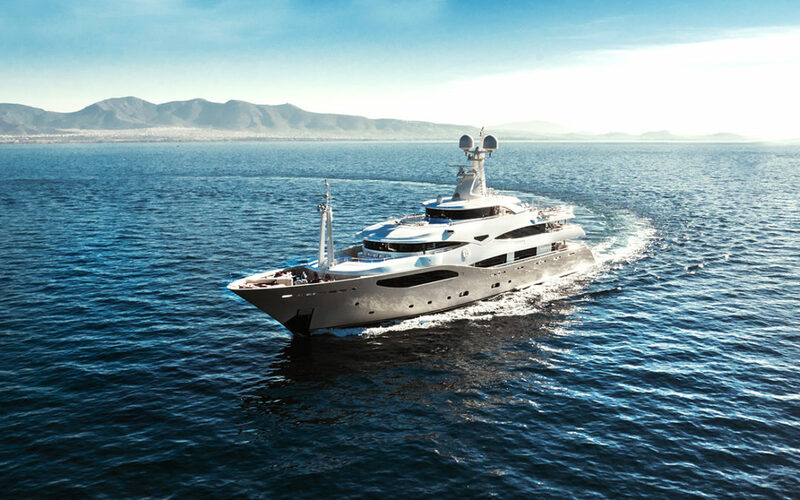 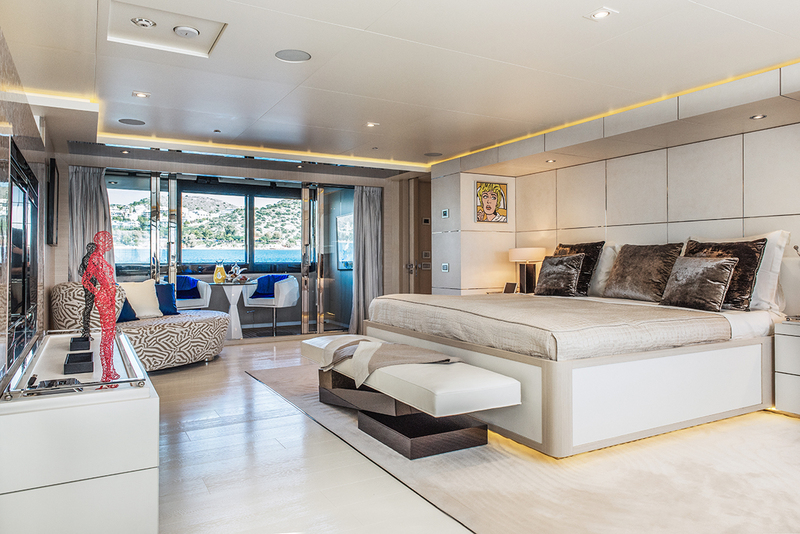 The 60m LIGHT HOLIC was built in 2011 by CRN and last refitted in 2014. 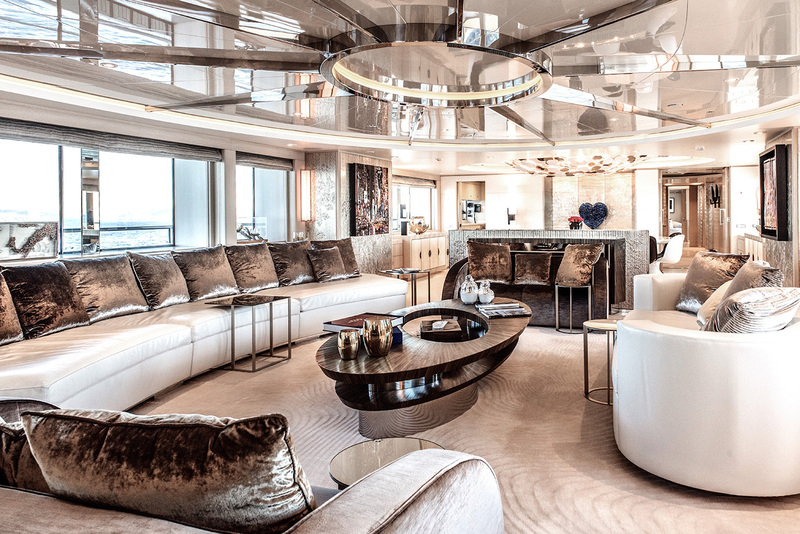 Her luxurious interior is designed by Negoescu and her exterior styling is by Zuccon. 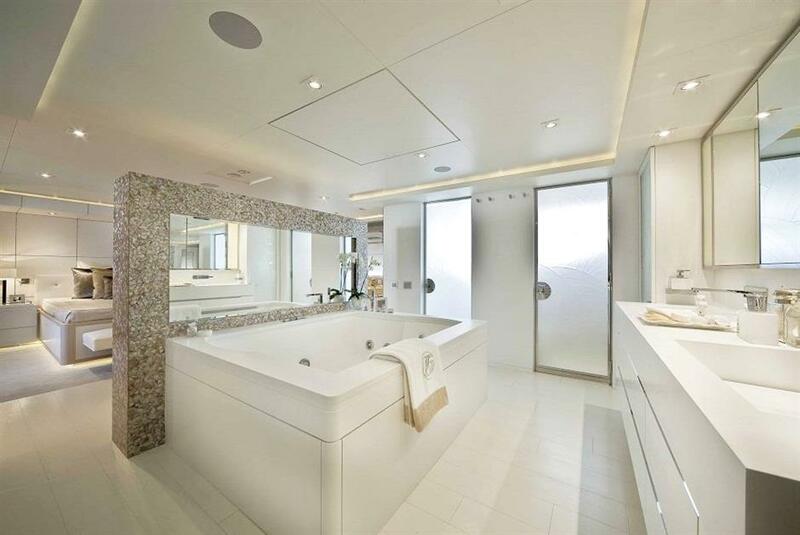 Impressive volume and expansive exterior spaces. 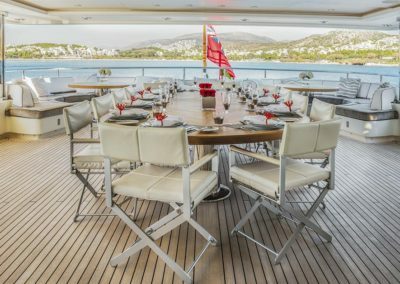 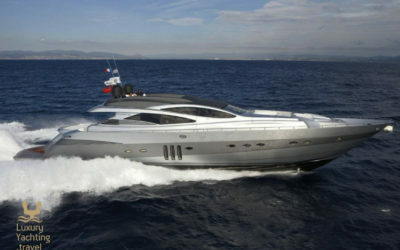 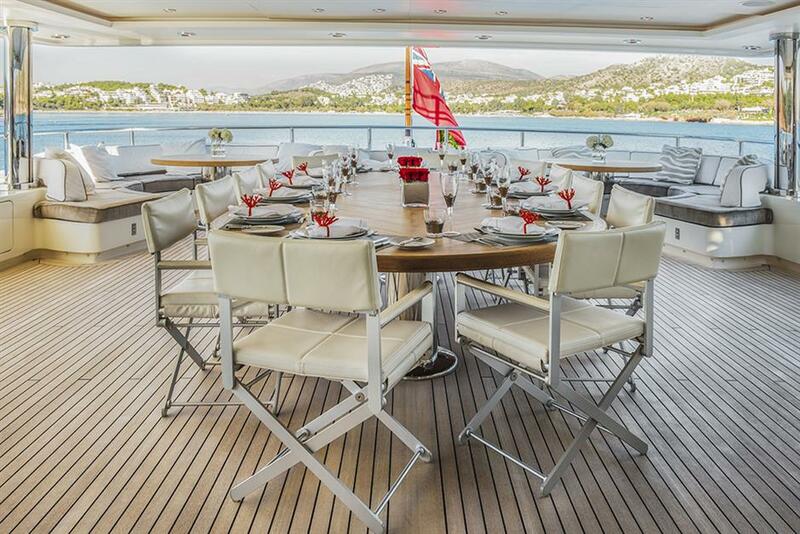 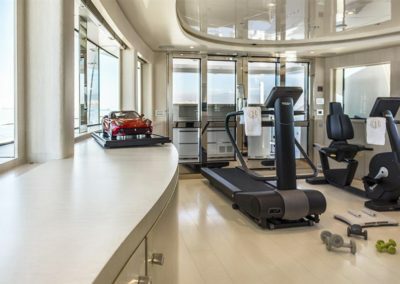 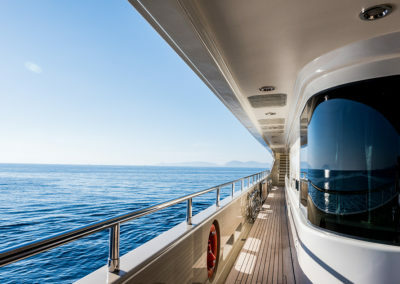 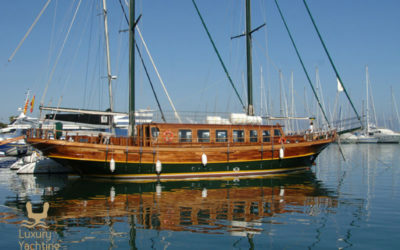 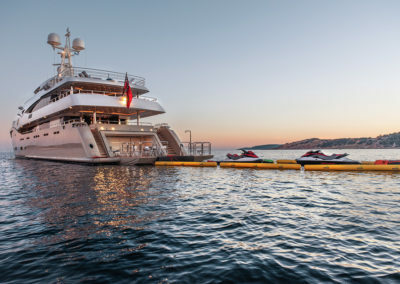 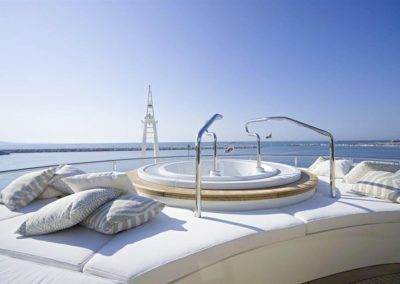 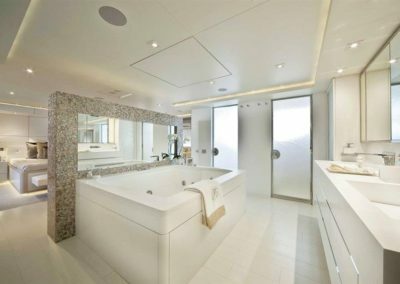 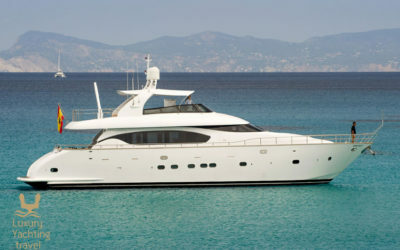 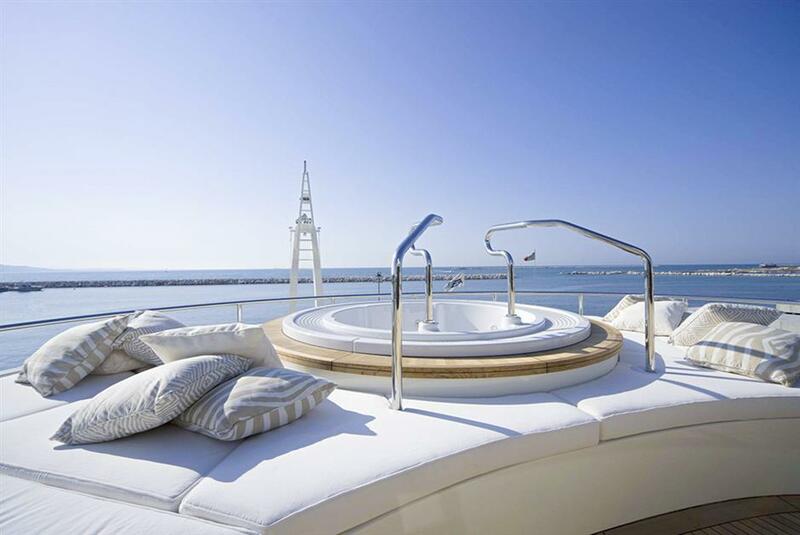 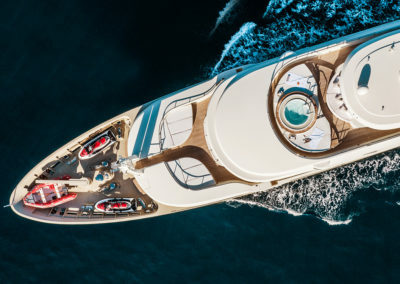 Her superb, multi-purpose sun deck offers a large jacuzzi, plenty of open deck, and an enclosed gym. 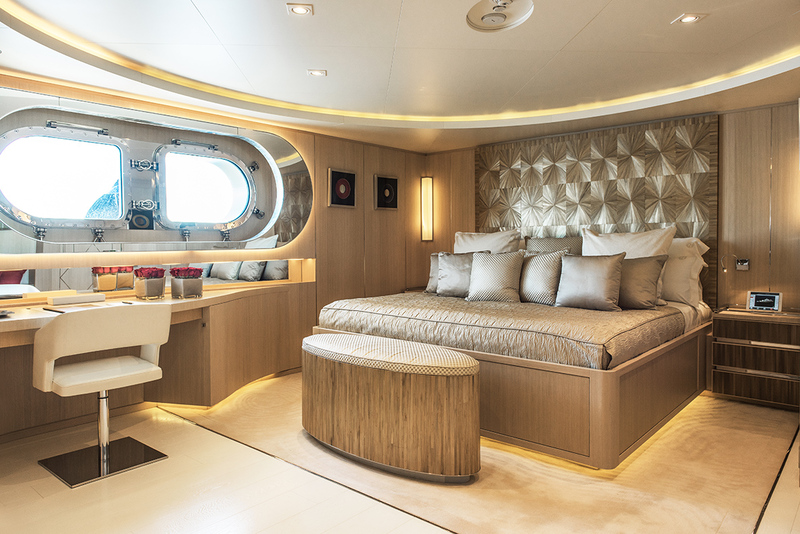 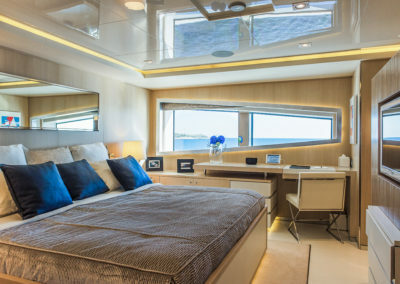 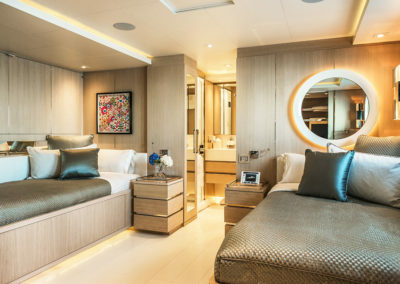 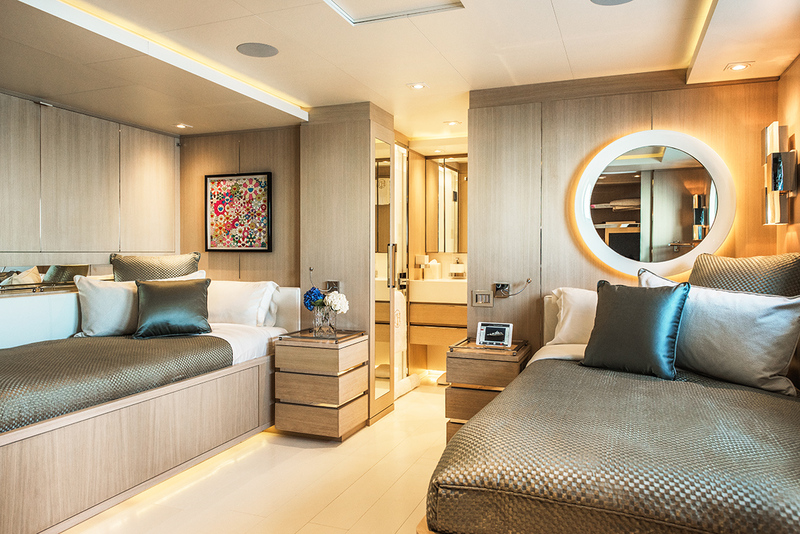 This six-cabin yacht has an elegant luxurious interior that takes full advantage of a well- appointed layout to maximize space and natural light throughout. 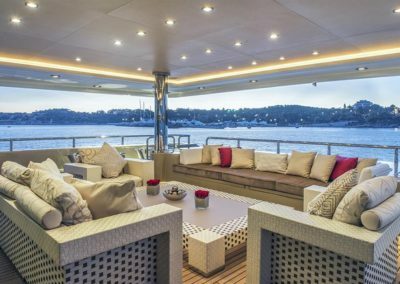 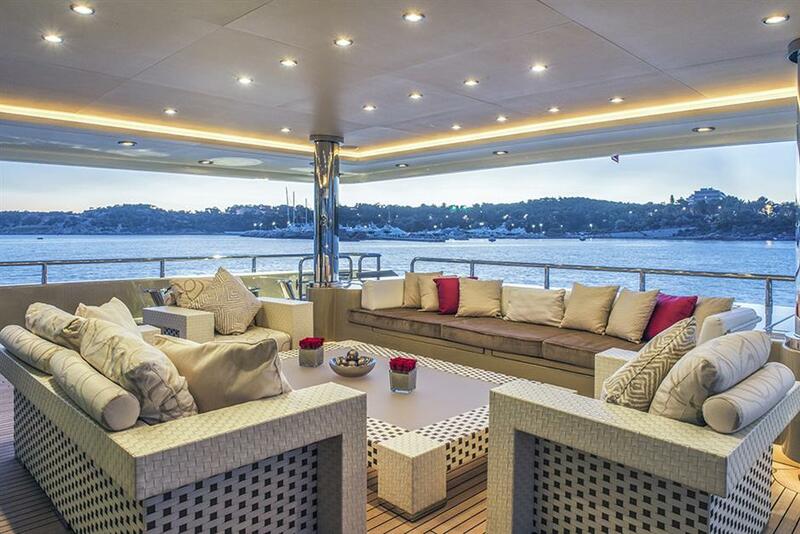 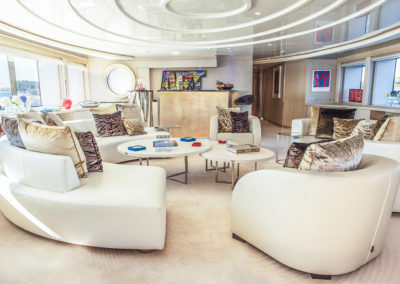 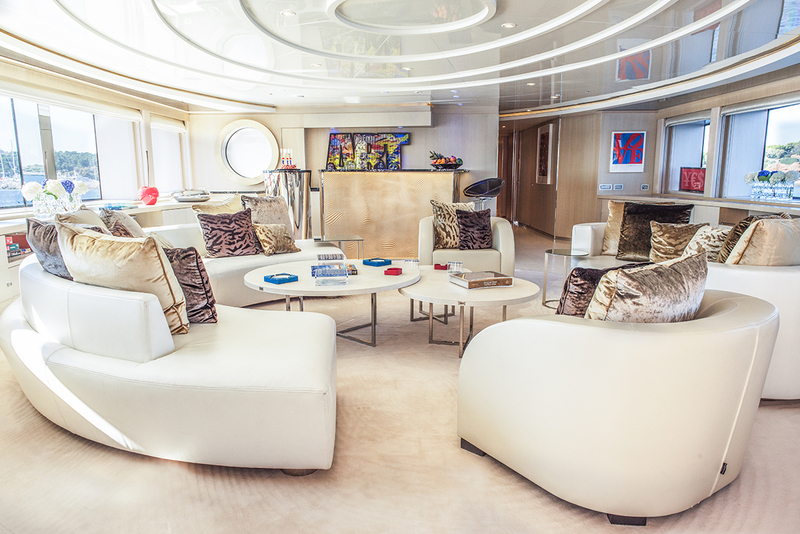 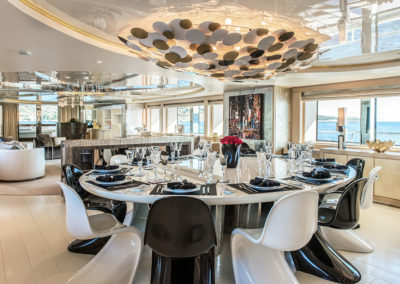 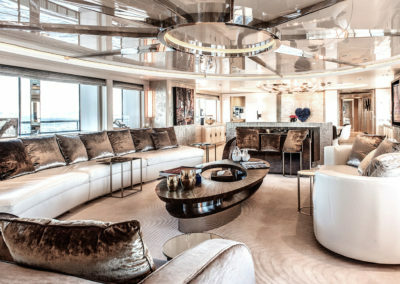 Every detail of the interior from the sofas to the chairs exudes luxury and elegance with most of the furniture being Fendi, yet the yacht still has a homey and comfortable feel. 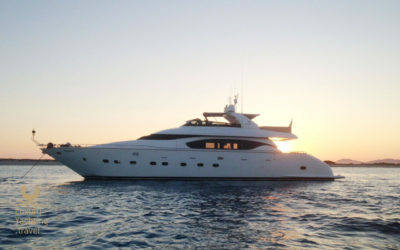 Operates inon the Cote d’Azur, Cannes, Antibes, Monaco, St Tropez, French Riviera, Italian Riviera, Portofino, Capri, Sardinia, Corsica.